...the removal of concrete structures; thickened slabs, bridges, highways, airports, parking lots, medical and industrial applications such as piers, wharves and runways. Our selective demolition services use a variety of methods and machinery to accommodate your removal needs based upon specific job conditions. 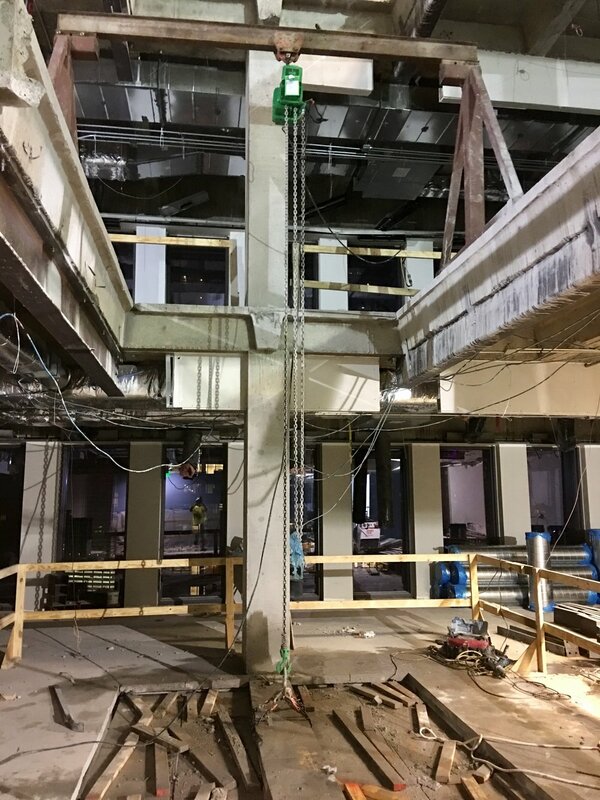 Robotic demolition and other techniques can be used for interior demolition that needs to allow for the air quality to remain high. 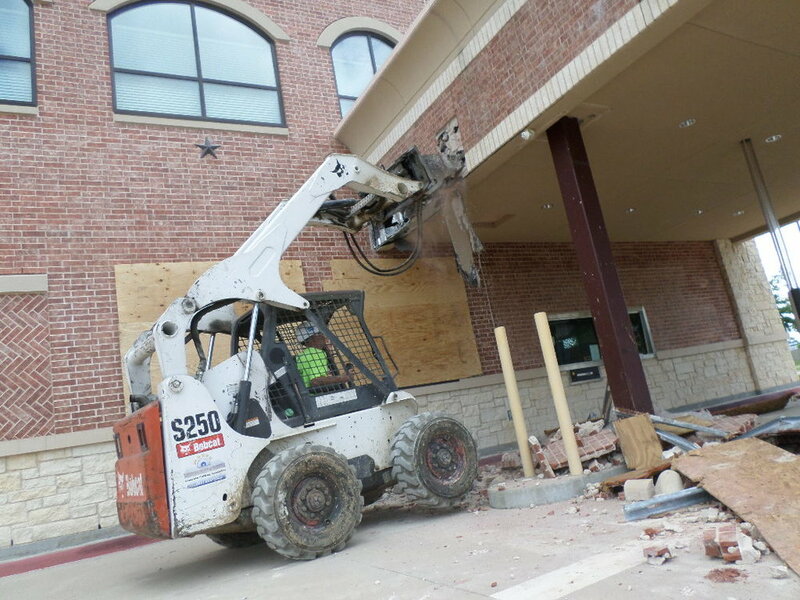 When removing outdoor concrete or structures, we will use a saw and lift out method, conventional drop hammers and hydraulic hoe rams. Contact Marek Sawing and Drilling for more information about the right selective demolition techniques for your project.